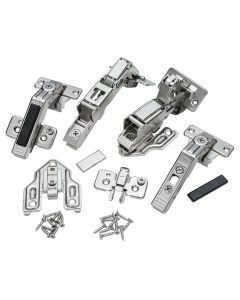 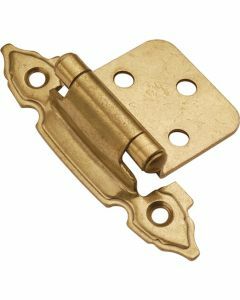 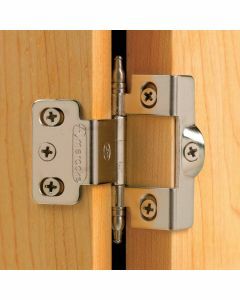 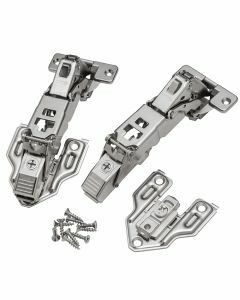 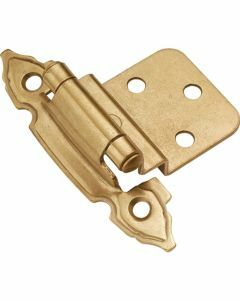 WHAT IS A PARTIAL WRAP/SHUTTER HINGE? 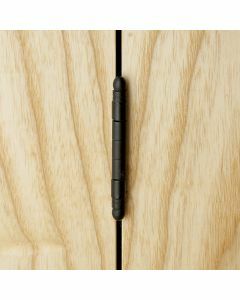 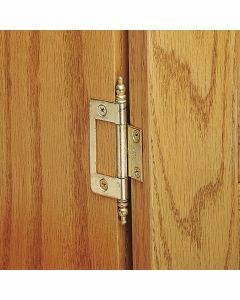 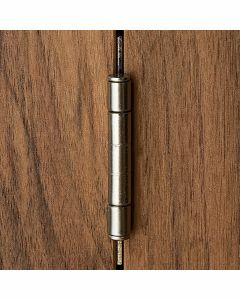 A partial wraparound hinge wraps around the door and has a plain flat leaf for the cabinet so it can be used on a frameless cabinet. 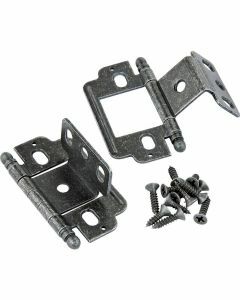 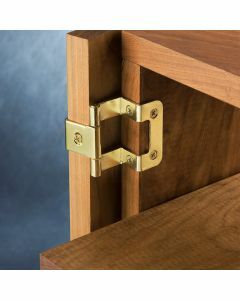 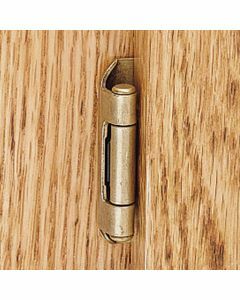 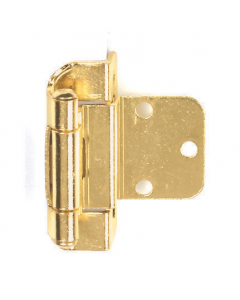 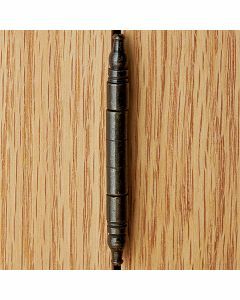 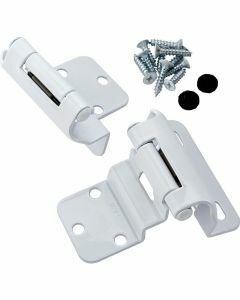 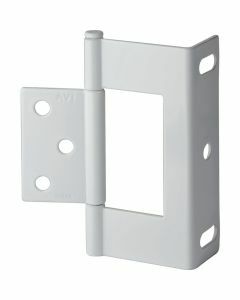 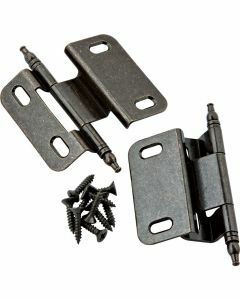 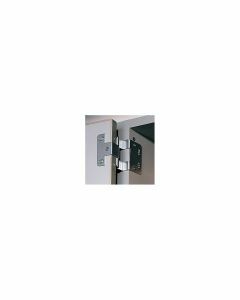 Shutter hinges have beefy hinge leaves designed to fit thick window shutters.